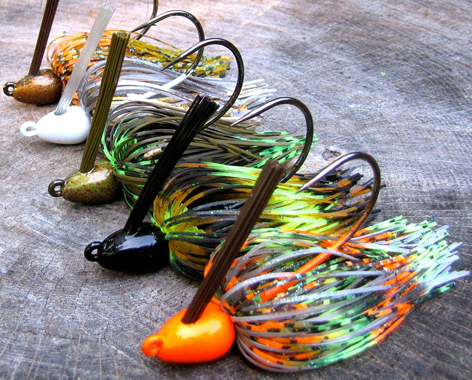 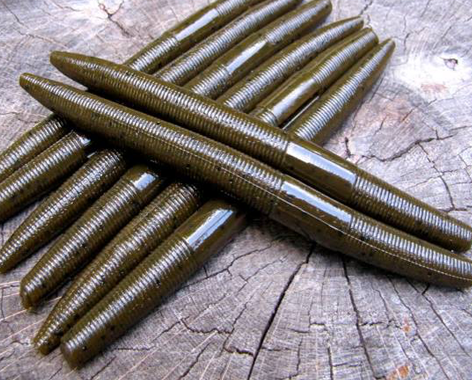 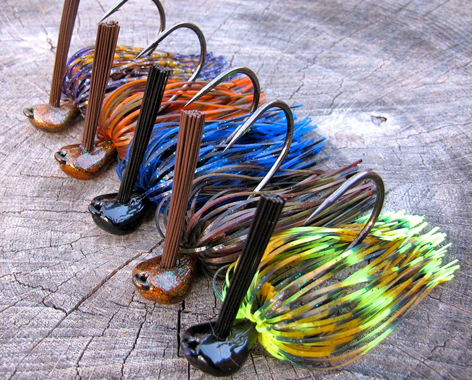 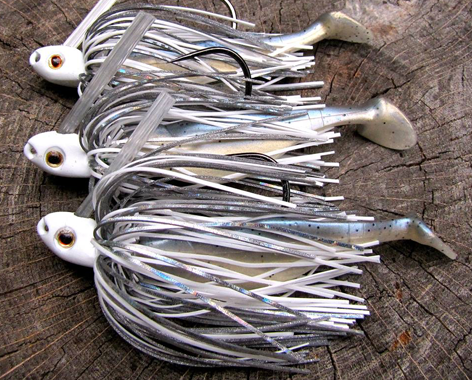 Designed for those fickle, tight-lipped bass, the puffy jig shines in tough situations when other jig styles can’t make the cut! 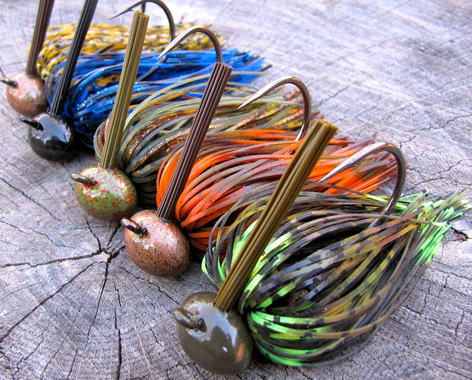 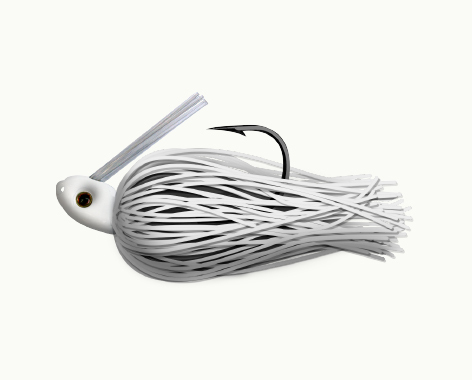 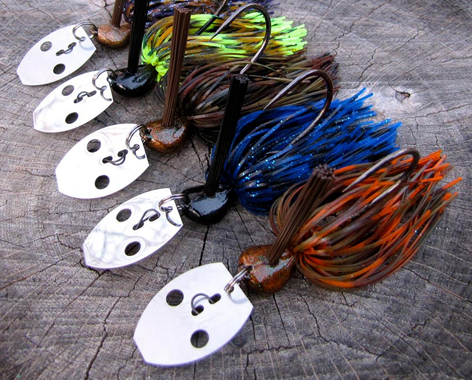 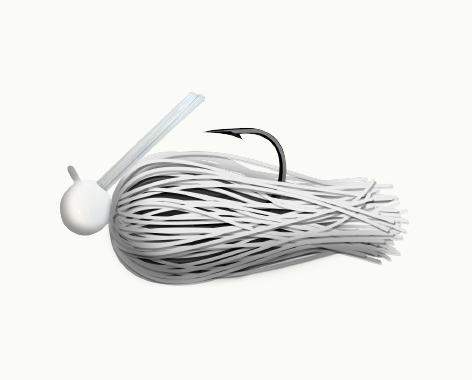 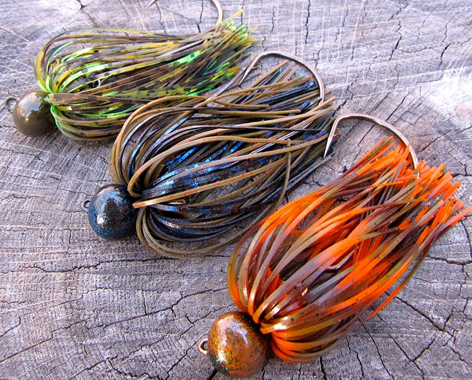 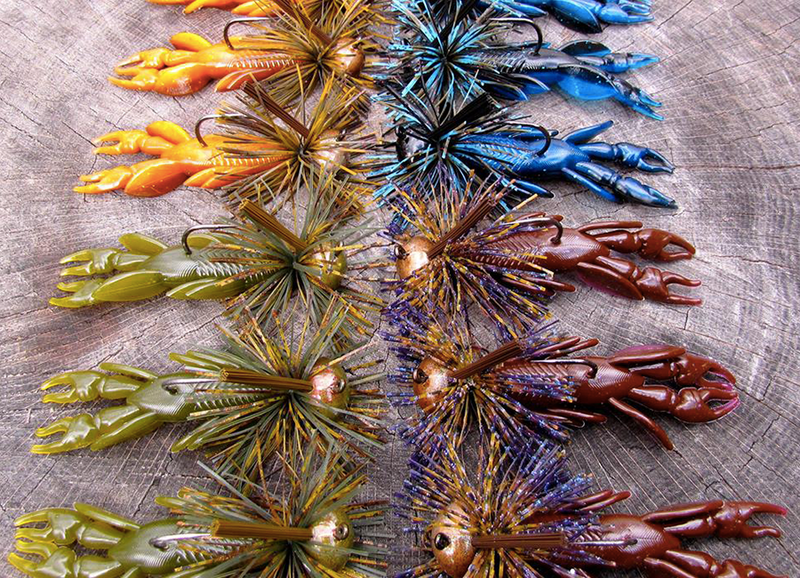 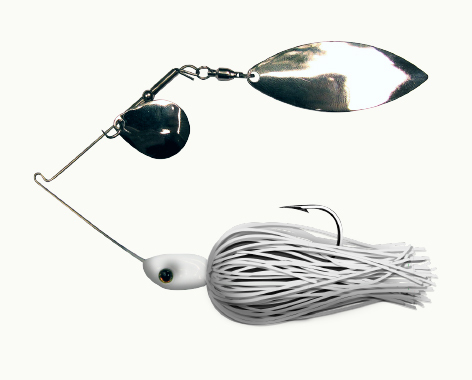 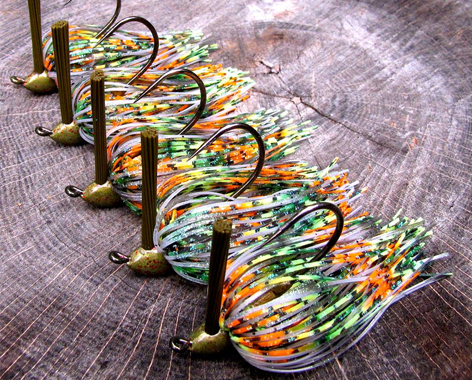 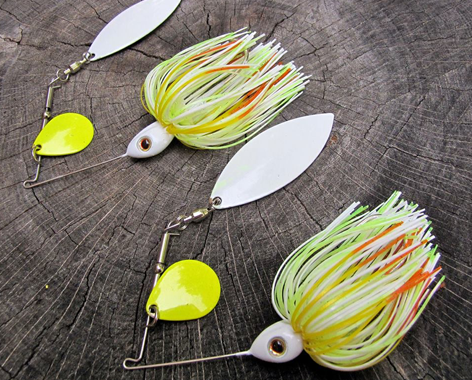 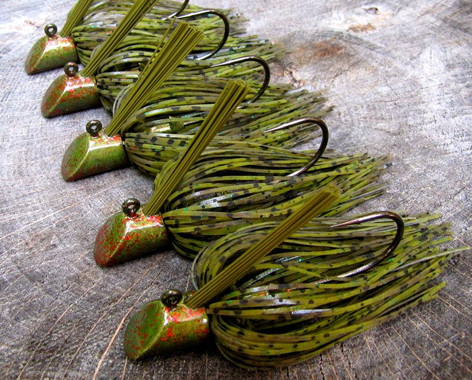 Tied and crafted for added skirt flare, the puffy jig pulses through the water column creating a life-like movement unresisted by even the biggest opponents! 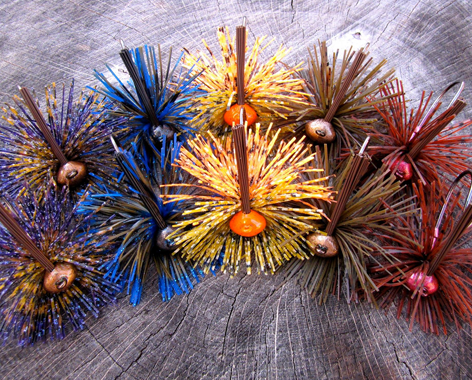 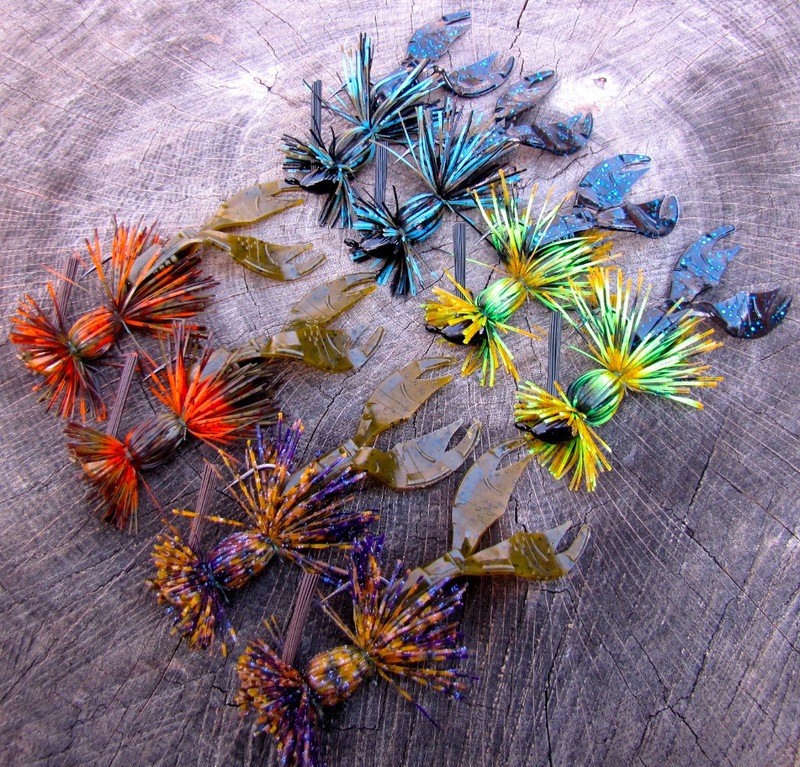 Hand-tied and available in 1/4, 3/8, 1/2, 3/4, and 1 oz. 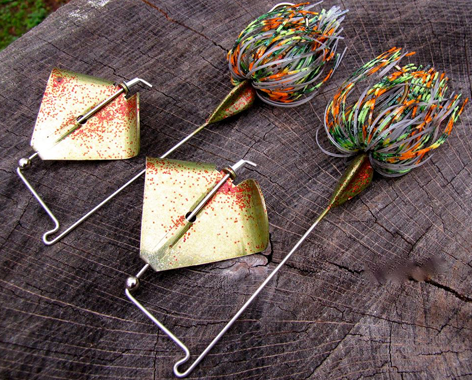 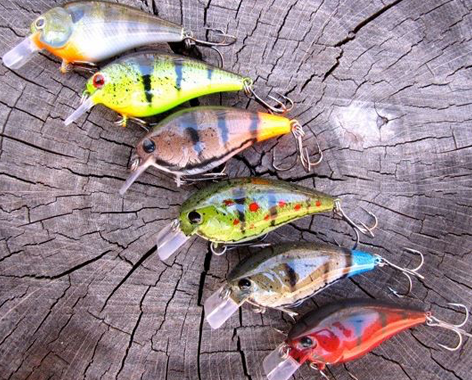 on a mustad ultra-point hook, the puffy jig is a must for every serious angler.